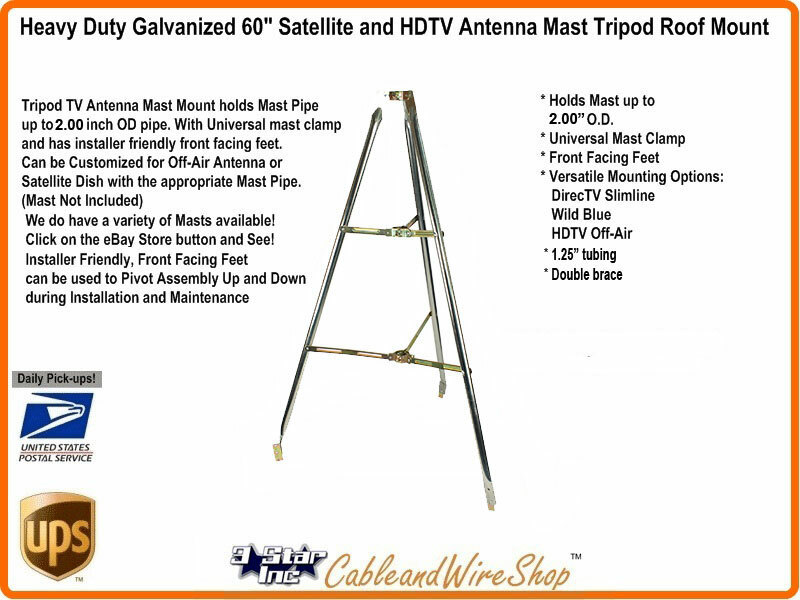 Holds Mast up to 2.00" O.D.
. Fits Mast up to 2.00"
NOTE: Typical rafter spacings are 16 inches center to center and pre-built trusses are 24 inches center to center.